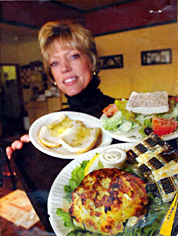 Order Maryland Jumbo Lump Crab Cakes Online! 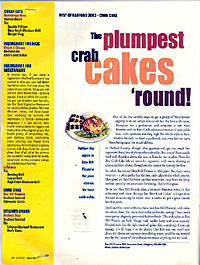 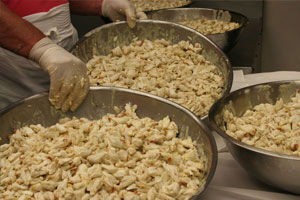 Nationwide delivery of Maryland Jumbo Lump Crab Cakes. 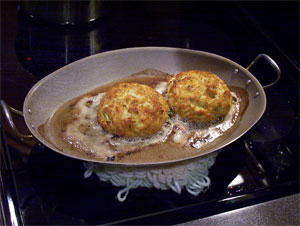 Order Maryland jumbo lump crab cakes online at Box Hill Crabcakes in Maryland.